MAGNET Software Suite | Topcon Positioning Systems, Inc.
to work seamlessly, increasing your productivity at every stage of your project. MAGNET software productivity suite streamlines your project process. 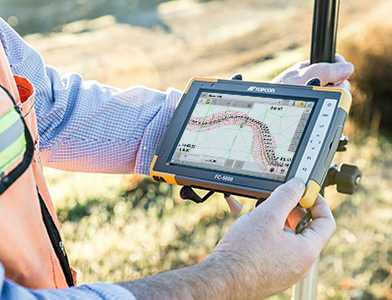 Topcon evolved what modern software solutions can do to allow your team to work seamlessly. 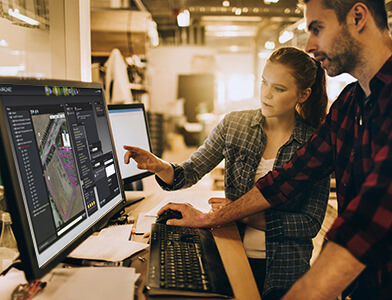 From Autodesk data integration capabilities, to real-time data exchange between office and field, and so much more. Explore what's possible with MAGNET. MAGNET empowers your team collaboration. 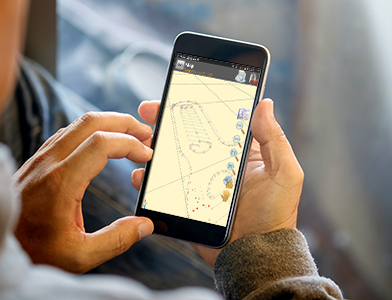 Interact with your team, instantly communicate relevant information, see real-time field work being collected live on Google maps, and share or access your data at anytime, anywhere in the world. Benefit from a new, easier, and faster way to be connected. MAGNET is a powerful tool that helps you control your business and improve your profit. Plan, manage, and oversee your projects. Track and manage your assets. Simplify processes, and reduce chances for errors. Topcon is a constant partner in providing you with the tools that suit your needs. Get productive today. MAGNET Field data collection software is available in multiple variations for your project and budgetary needs. Your secure web service to oversee all your projects and control your time, data, and profitability like never before. Office software solutions for a wide range of surveying, design, and construction applications.